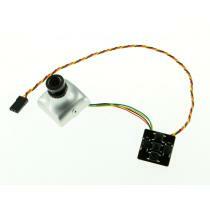 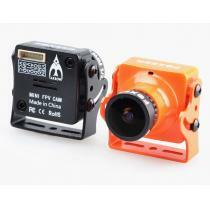 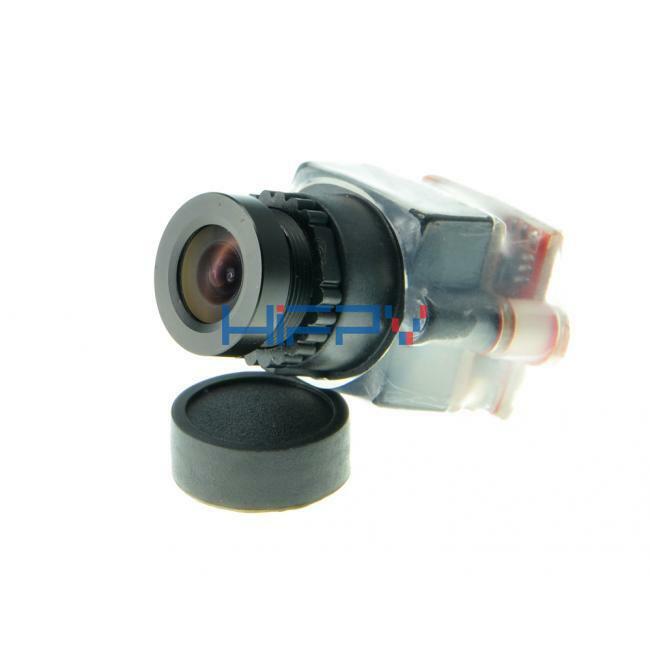 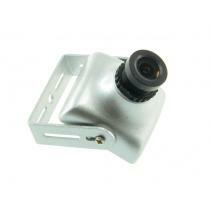 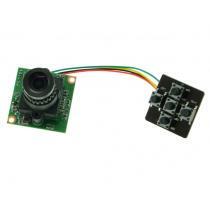 Here is Foxeer XAT650M super mini 600TVL Sony Super Had II CCD fpv camera. 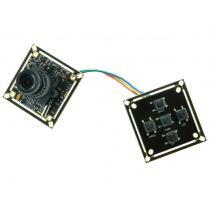 It adopts 1/3 Sony Super HAD II CCD, Nextchip 2040 DSP, D-WDR, 2D-DNR, minimum illumination reach 0.01Lux(black/white), as well as powerful OSD menu, total weight including plastic case is 12g. 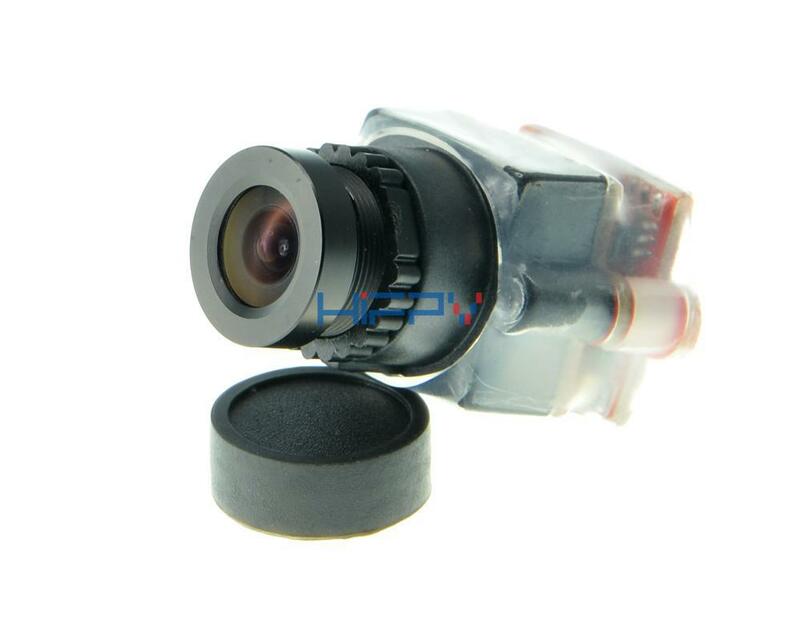 Maybe can not work well with Vortex.